Two Novellas, bundled together, under the series’ original name. For a limited time, receive the bundled set HERE for 50% off! 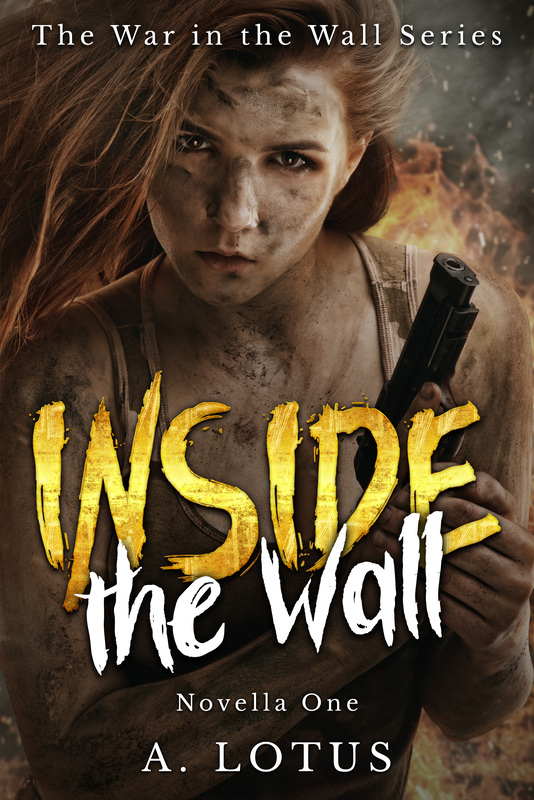 In addition, you will receive a bonus short story that will only be available to those who order the bundled version along with an excerpt from novella three: Rebuilding the Walls! Can you take a monster and place them into society? Dr. Albert Roth is thrown into a world of psychological terror when he’s directed to council the youth who have survived life behind the walls.He thinks their stories of war are traumatic, that is, until, some of the youth decides to keep him as their own. Order the novellas bundled together for the price of one (includes a sneak preview of Novella Three: Rebuilding the Walls). Copyright © 1995-2016 A. Lotus. All Rights Reserved. No part of this publication may be reproduced and/or altered without written permission by the copyright holder.